Environmentalism in the United States historically has been divided into two camps: conservation and preservation. A pioneer in environmental economics, John Krutilla helped define the field by accounting for the concerns of each side. This year marks the 50th anniversary of "Conservation Reconsidered," a landmark paper in the history of environmental economics by John Krutilla, a fellow at Resources for the Future from 1955 to 1988. First published in the American Economic Review in 1967, "Conservation Reconsidered" still is read widely. Today, most economists remember it for introducing a taxonomy of reasons for which we value the quality of the environment, including the ways we use it instrumentally, the fact that we may simply enjoy the existence of a unique landscape, or the fact that we may want to preserve the option of enjoying those things in the future. But "Conservation Reconsidered" was actually much more revolutionary that that—Krutilla’s work transformed the discipline, establishing the new field of “environmental economics” out of the older field of natural resource economics. Until then, the study of economics had focused on the development of natural resources for the purpose of increasing material welfare, narrowly construed. Economists (including Krutilla in his previous work) had argued that the value of the natural environment, while real, was outside of economic consideration. Environmental values were of the mind and spirit; they could not be considered in economic terms. "Conservation Reconsidered" forever changed that way of thinking. It showed how environmental values could be incorporated into the economic calculus. Reading "Conservation Reconsidered" today, it is easy to miss the moves Krutilla made, in part because we take them for granted and in part because we have forgotten the historical resonance of the word "conservation." The "conservation" reconsidered by Krutilla's essay referred to one half of the dichotomy in the American environmental movement, which long had been split between "conservationist" and "preservationist" grounds. The former advocated conservation of natural resources for human purposes; the latter held that nature had intrinsic value and should be protected from human development. Conservation Reconsidered" showed how environmental values could be incorporated into the economic calculus. 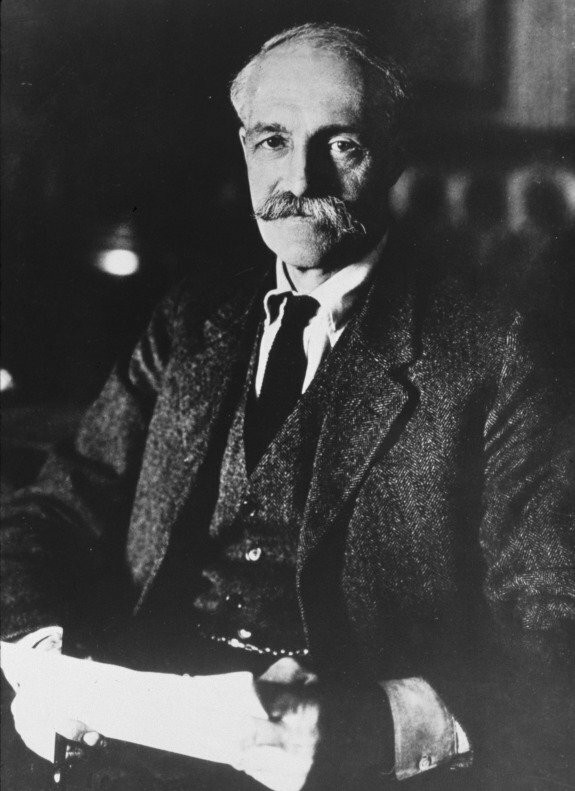 The conservation camp was represented by Gifford Pinchot (1865–1946), America's first professional forester. Pinchot became one of the first chiefs of the US Forest Service, founded the Society of American Foresters, co-founded the Yale School of Forestry with his father, and eventually would become governor of Pennsylvania. Pinchot advocated "wise use" of natural resources, which he interpreted in utilitarian terms. He extended Jeremy Bentham's utilitarian maxim to encompass sustainability, defining conservation as "the greatest good to the greatest number for the longest time." In identifying threats to such wise use, he emphasized progressive-era concerns about waste from monopoly and inefficient competition, which in his view necessitated public ownership and planning. 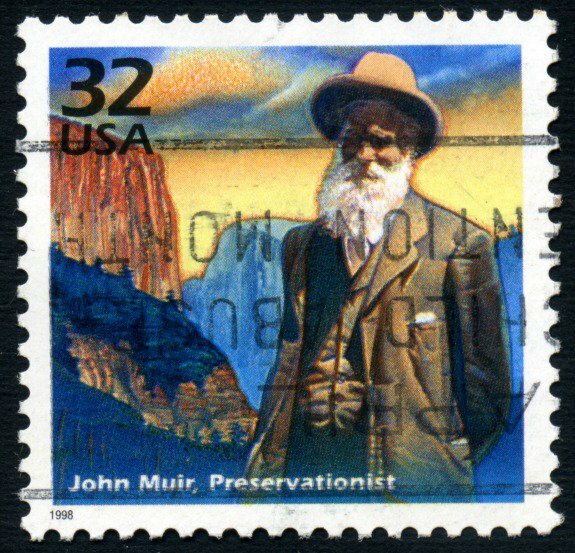 On the preservationist side was John Muir (1838–1914), a man with a much less privileged background and much less formal education. Muir was born in Scotland, moving to the Wisconsin frontier when he was eleven. After recovering from an industrial accident that left him blind for one month, he decided life was too short to do anything but live for his passion, and so he went to the wilderness. He hiked 1000 miles from Indiana to the Gulf of Mexico, then famously hiked the Sierra Nevada Mountains. 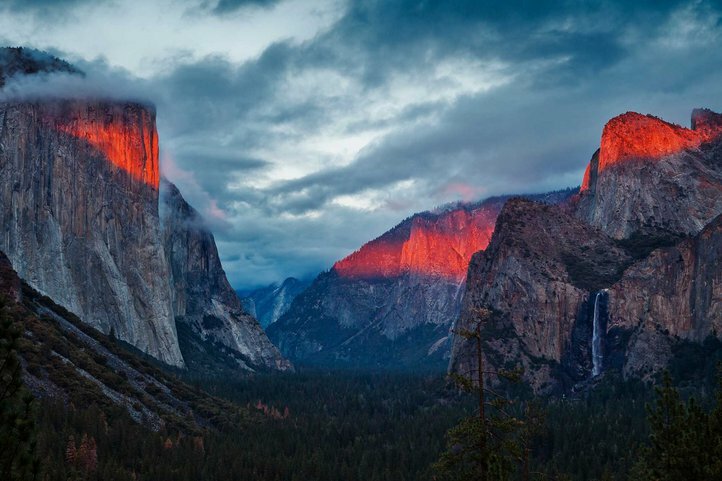 There, he was inspired to work on the signature project of his life: preserving, as wilderness, the area that would become Yosemite National Park. In contrast to Pinchot's utilitarianism, Muir emphasized the value of nature for its own sake. "No dogma taught by the present civilization," he wrote, "seems to form so insuperable an obstacle in the way of a right understanding of the relations which culture sustains to wildness as that which declares that the world was made especially for the uses of man." A transcendentalist, he emphasized the spiritual essence of nature—leaves, rocks, and bodies of water are "sparks of the Divine Soul," landscapes are "blessed." Eschewing bureaucracy and rational planning, Muir would undergird preservation through grassroots organizations such as the Sierra Club, which he founded to protect Yosemite. Holding one another in mutual respect, Pinchot and Muir initially were allies against the status quo and laissez faire, which Muir referred to as the "gobble-gobble school of economics." But that alliance began to unravel as the necessity of making specific land use decisions exposed their differences. For example, in 1896, Pinchot and Muir both were appointed to a committee of the National Academy of Sciences tasked with recommending a strategy for America's first forest reserves, some 13 million acres. Muir envisioned them preserved as wild places, like Yosemite; Pinchot favored managed development for wise use. The committee deadlocked. In the end, the wise-use side won, as Congress declared the purpose of the reserves "to furnish a continuous supply of timber" plus sustainable mining and grazing. Muir greatly resented Pinchot's victory, but that battle merely set the stage for a larger one, when the two clashed over the city of San Francisco's plan to dam the Hetch Hetchy valley in Yosemite for municipal water supplies. 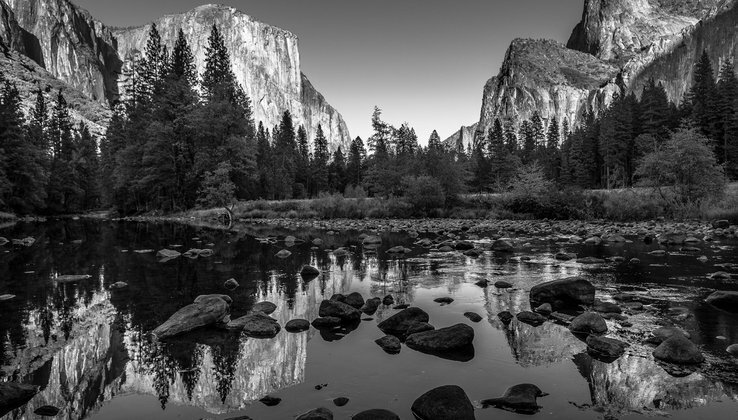 Muir and his allies launched a furious campaign to preserve their beloved Yosemite. "Dam Hetch Hetchy!" exclaimed Muir. "As well dam for water tanks the people's cathedrals and churches, for no holier temple has ever been consecrated by the heart of man." For his part, Pinchot appealed to science and posed the problem in terms of the utilitarian calculus rather than spiritual values. Significantly, to Pinchot, the two were incompatible, and it was the soft-hearted love of nature that had to go. 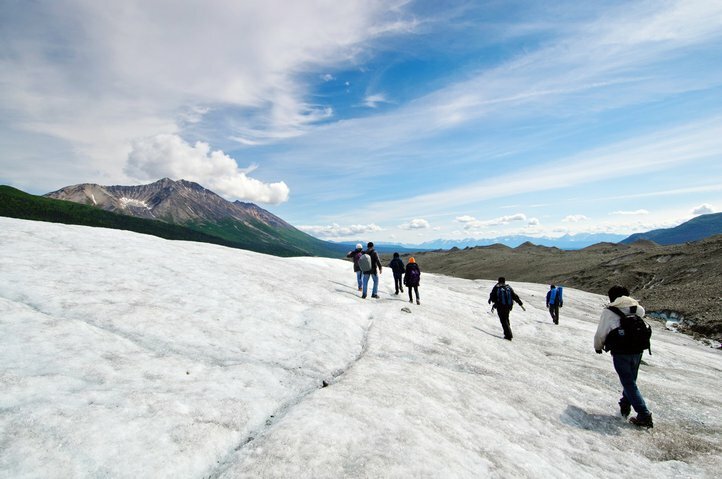 "The fundamental principle of the whole conservation policy," he testified to Congress, "is that of use, to take every part of the land and its resources and put it to that use in which it will serve the most people." Note the emphasis here on use of resources. Since preservation (i.e., non-use) of wilderness was by definition omitted from his version of the utilitarian calculus, Pinchot's science of conservation management led inevitably to the recommendation to develop. The clash between Pinchot and Muir extended to the very definition of conservation. Pinchot claimed to have coined the term, though historians have considered that assertion rather dubious. Using his vocabulary, "conservation" inherently meant the wise use of resources. In contrast, Muir and his allies would be said to advocate "preservation"—yet they were unwilling to concede the term "conservation" to Pinchot. In their rival vocabulary, the wise-use or utilitarian school and the preservationist school were two sides of the "conservation" coin. Whatever the vocabulary, there is no question that American environmentalism was ruptured by the split between these two factions. In the first half of the twentieth century, natural resource economics was firmly on Pinchot's side of that schism. Economists tended to define their discipline as the science of material welfare. Thus, even those economists sympathetic to the concerns of preservationists viewed those matters as outside the boundaries of economics. For example, in the 1940s and 1950s, natural resource economists stiffly resisted calls to help incorporate values for outdoor recreation into benefit–cost analyses. Not surprisingly, given economists' own reticence, preservationists too rejected economics as a tool that could ever be helpful. Consider the example of Aldo Leopold (1887–1948), the author of A Sand County Almanac. Leopold had had economic training and held a position in the University of Wisconsin's department of agricultural economics. Yet he viewed the growing environmental ethic in terms of a tension between economics and the environment. Economics appeared to be about material use of resources, whereas a new environmental ethic required a love of the environment for itself. Thus, on this reading, any defense of the environment on economic grounds appeared to be too narrow. Krutilla wrestled with these same issues. In his earlier work, he too characterized the value of preserving beautiful landscapes as a consideration outside the bounds of economics. But in the 1960s, he made a deliberate pivot to address that deficiency and to combine his strong personal love of wilderness with his economics profession. Krutilla's move was to expand economics to account for preservation. The title of Krutilla’s seminal article is a direct reference to Pinchot' narrow utilitarian ethic, which had left no room for preservation. But whereas earlier economists and ecologists accepted this shortcoming as a limitation of the reach of economics, Krutilla's move was to expand economics to account for preservation. In "Conservation Reconsidered," Krutilla argued that if humans preferred a preserved state to a developed one, then such preferences were legitimate and belonged in the economic calculus. The traditional focus on conserving resources for material production needed to be reevaluated, he said, in light of the growing scarcity of preserved natural landscapes. Said Krutilla, "When the existence of a grand scenic wonder or a unique and fragile ecosystem is involved, its preservation and continued availability are a significant part of the real income of many individuals." He identified these individuals as "the spiritual descendants of John Muir, the present members of the Sierra Club, the Wilderness Society … and others to whom the loss of a species or the disfigurement of a scenic area causes acute distress and a sense of genuine relative impoverishment." They valued the "mere existence of biological and/or geomorphological variety and its widespread distribution." Such values would come to be known as "existence values" or "nonuse values" in the environmental economics literature. Additionally, Krutilla pointed out that developing a landscape came at the opportunity cost of preserving it; reciprocally, preserving a landscape came at the opportunity cost of developing it. In emphasizing this point, Krutilla was taking part in the changing definition of economics during the 1960s. The old definition of economics as material welfare was giving way to a new interpretation of economics as the study of scarcity. As landscapes were resources with alternative purposes (including use and non-use), the choice to develop was inherently an economic one. Through this argument, Krutilla radically shifted the discussion from one about economics versus the environment to a new economics of the environment. The distinction is illustrated in Figure 1. The left panel shows a tradeoff between economics and the environment. Here, "economics" is construed as material welfare. The right panel redefines economics as the study of the trade-off between material welfare and preservation. In other words, Krutilla subsumed the problem into economics itself. But Krutilla was not content to make a theoretical point. Taking this theory to the real world, he, along with RFF colleagues Charles Cicchetti and Anthony Fisher, applied their new ideas to assess the value of preserving Hells Canyon on the Snake River in Oregon. With this and other later work, Krutilla demonstrated that economics could be on the side of environmental preservation. This, more than anything, was Krutilla's lasting achievement.